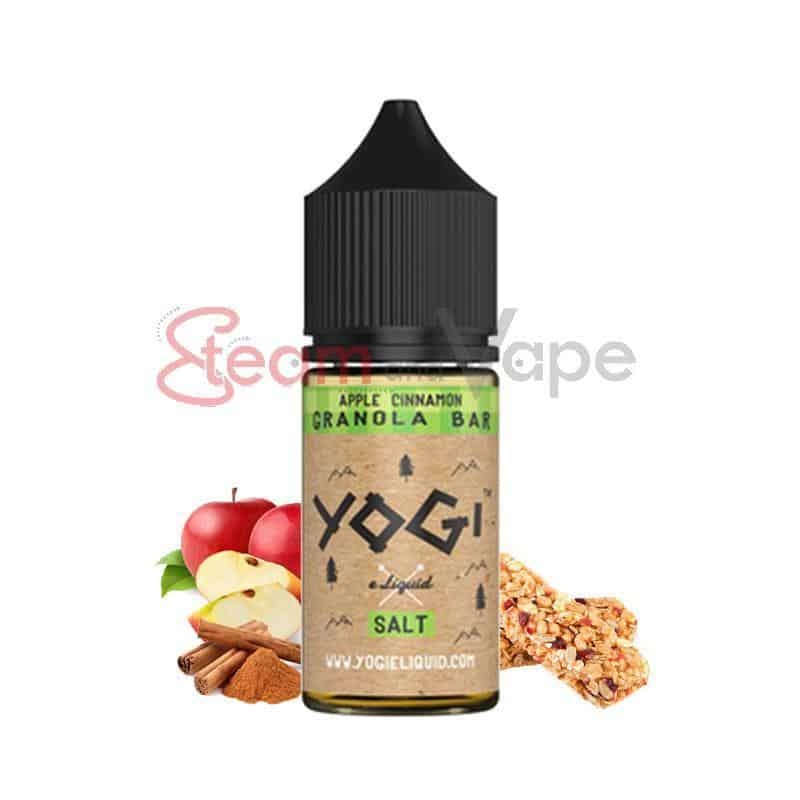 The Apple Cinnamon Granola Bar concentrate by Yogi is a granola cereal bar with a hint of apple and cinnamon ! 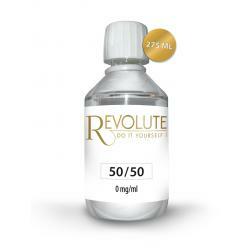 Made in USA bottled in 30ml. A crisp Granola bar made of a mixture of cereals and a hint of ppple and cinnamon ... ideal for small appetites!